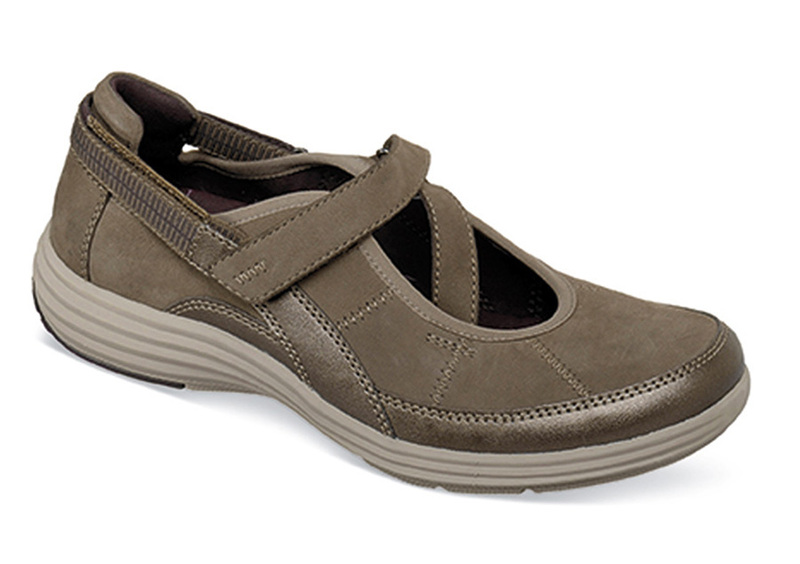 Enjoy the lightweight comfort of Aravon’s “Briana-AR” sporty mary jane of suede leather with easy-to-adjust strap closures at instep and heel. The removable EVA and Memory Foam footbed has built-in Stability Cradle. Nylon shank. 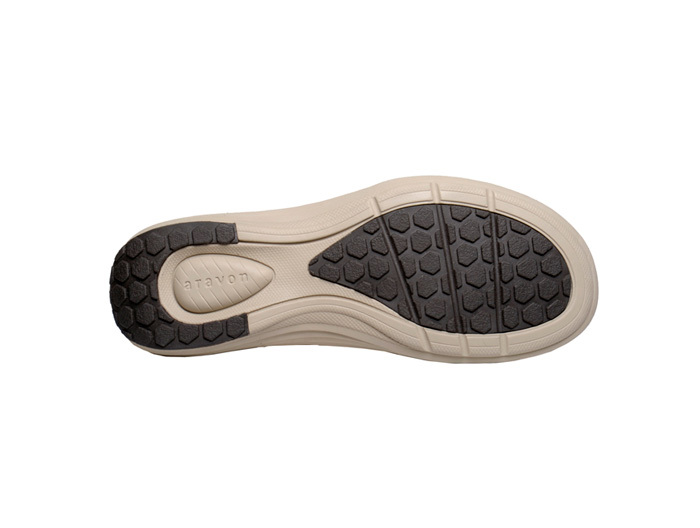 Rubber outsole with 11/8 inch heel height. Women’s 2E width in sizes indicated.